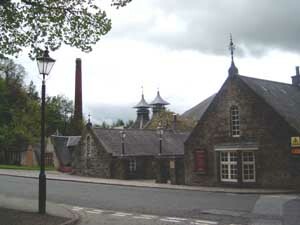 Strathisla Distillery is the oldest operating Distillery in the Highlands of Scotland. The Distillery is open and we suggest you check the website above for the opening times and the tour times. When you read the list of products available you will no doubt agree that Strathisla is the Home of all the Chivas products. Strathisla Malt has for over 50 years been the heart of Chivas Regal Blends. Now to have a bottle or two of each of these in your cabinet would be a sweet thing indeed, we can but wish and hope. Dougie arrived and we sat up in the conservatory. Dougie opened his bag, to my delight it contained a litre bottle of Stathisla, and knowing it’s pedigree with Chivas I held my breath in anticipation of a good tasting. ( we were not disappointed). Taste…Rich and smooth bodied but with toasted hazelnuts and honey and spice. Finish…Long, nutty with cooked fruit and a hint of smoke. Nose…Sweet with fruit and cream. Taste…Nuts, sherried fruitiness and mouth coating sweetness, complex and very rich. Finish…Long and nutty with a gentle lingering smoke, smooth and relaxing. Now that was a great tasting, we agreed that we should have on hand a bottle of Stathisla, we felt that our meager collection would not be complete without this grand dram. We now have another distillery on our must visit list, this list is getting longer by the day. 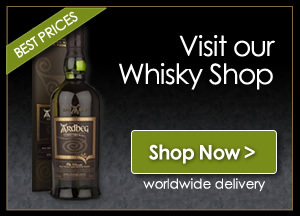 A visit to the Banffshire region should include a visit this Distillery and for sure a small purchase or two from the shop should be encouraged by all. Stathisla we found not to be the easiest of purchases, mainly found in specialist Whisky shops, the distillery and travel retail outlets. So when you sit down and pour yourself a wee dram of the 12 Year Old, remember to tell all that the Whisky Boys sent you. 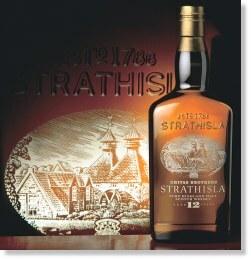 I am a fan of Whisky, Jack Daniels for that matter, its what I can afford, but would like to try out Strarthisla too. I enjoy pouring a glass of whisky while smoking on a cigar from my collection of Cuban cigars that I order from http://www.gocubans.com/. It makes me feel like royalty, well not that royal, but good.